As an intense snowstorm swept into Montreal early Sunday morning, an alarm at Hélène Rowley Hotte's luxury seniors' residence sent her out into the bitter cold. Locked out, she was found dead seven hours later. 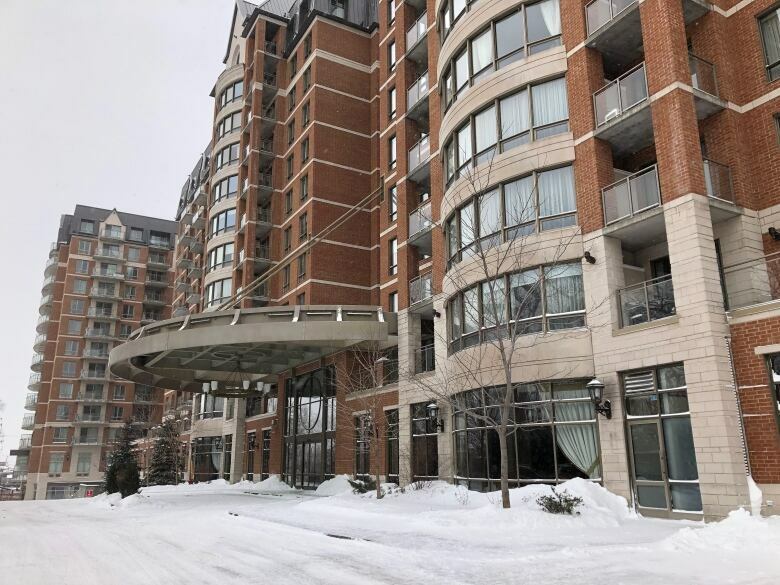 Just as an intense snowstorm swept into Montreal early Sunday morning, an alarm at Hélène Rowley Hotte's luxury seniors' residence sent her out into the bitter cold. Locked out, the 93-year-old mother of former Bloc Qué​bé​cois leader Gilles Duceppe was found dead seven hours later. Rowley Hotte's death has prompted an outpouring of support for Duceppe from across the political spectrum and raised questions about safety protocols at seniors' homes after building alarms sound and residents venture out in all kinds of weather. "My condolences go to Mr. Duceppe and his entire family," Prime Minister Justin Trudeau told reporters Monday afternoon. Rowley Hotte was a resident of Lux Gouverneur, a high-end seniors' residence in Montreal's east end. Montreal police said she likely vacated the building through a back door after an alarm sounded at 4:15 a.m. ET. Because she was hard of hearing, police suspect she didn't hear the audio announcement that her building — one of three in the seniors' housing complex — was not being evacuated. It was –19 C, but the wind chill made it feel more like –32, according to Environment Canada. A spokesperson for the Montreal fire department said about 100 people were forced to leave the residence when carbon monoxide was detected. They were allowed back into the building by 6:20 a.m.
A call was made to 911 at 11:45 a.m. to report the body. Police said she likely died of hypothermia. One resident, Raynald Paré, told Radio-Canada that the exterior doors require a magnetic key card to open. The residence expressed its condolences to the family in a statement released Monday afternoon, and said an investigation is underway. Lux Gouverneur confirmed that Rowley Hotte was wearing cold-weather clothing when she left the building, and that security cameras on the site show her collapsing sometime after. The residence did not offer further details, including what time she collapsed, and said it would not comment further today. "The safety and well-being of our residents has always been and remains a priority at Lux residences," read the statement. Police said the death is not a criminal case and will be handled by the coroner's office. 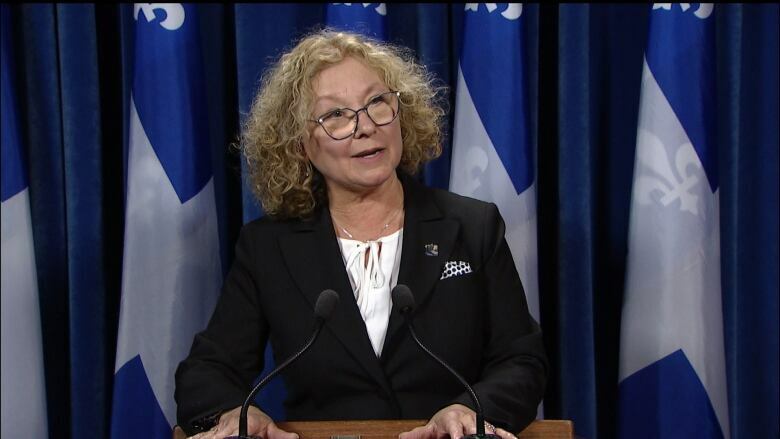 Coroner Géhane Kamel is investigating, collaborating with police to determine the cause and circumstances of her death, said Joannie Lambert-Roy, spokesperson for the Quebec coroner's office. Beyond that, Lambert-Roy said the coroner was not commenting on the case. ​In Quebec, there were 121 deaths caused by exposure to the cold between 2010 and 2016. Of those deaths, 31 were people 75 or older, according to the coroner's office. Duceppe, a longtime politician, was the leader of the sovereignist Bloc Québécois for 15 years in three separate stints. He declined to comment Monday. The Bloc Québécois tweeted Monday, offering "our deepest condolences to Gilles Duceppe and his family. Our hearts go out to you." Quebec's Premier François Legault and Minister for Seniors Marguerite Blais also took to Twitter to offer their condolences to Duceppe's family. Blais held a news conference Monday afternoon, saying that "losing a mother is something infinitely sad" and that her heart goes out to Rowley Hotte's family. 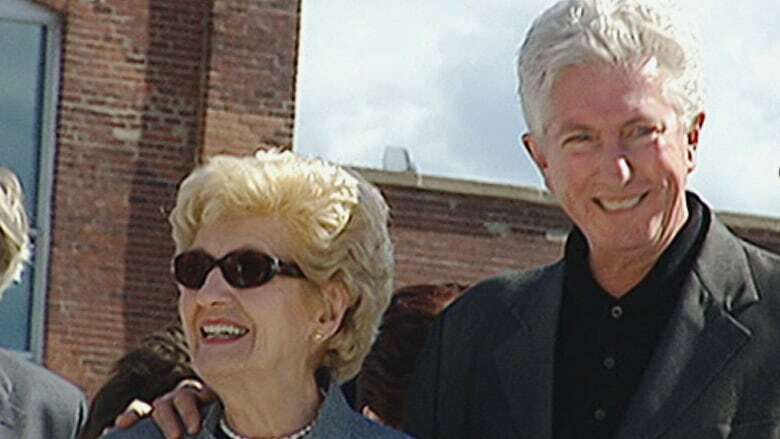 "The family of Gilles Duceppe is living a very sad moment," she said. She said that the building was inspected recently and had its certification renewed, adding that the facility has six people who work overnight, exceeding the two required by the province. Blais said that any conclusions about the events leading up to the death will have to wait until the coroner issues a report. "If we have to be more strict with the certification, we will do it," she said, adding that it's too soon to know how this could have been preventable. "We don't want that to happen to anyone," she said. "No one wants to die in the cold." She said that there are 660 residents in the Lux Gouverneur seniors' residence, 69 of which receive some form of home care through the regional health authority. Michael Udy, president of Seniors Action Quebec, said he doesn't know what the protocol is at Lux Gouverneur seniors' residence, but, after such evacuation, conducting a head count would let staff know if somebody was missing. "You would go looking for them," he said. "So the question is, were they looking for her? Did they know she was missing?" If a regular apartment building is evacuated, it would be understandable if the building's owner didn't do a head count, he said, but usually the protocol at a seniors' residence is different. Such residences offer varying levels of care that range from full autonomy to daily attention, he said. "If there was an obligation of care, it's pretty clear it wasn't carried out." The Lux Gouverneur seniors' residence is a private luxury apartment complex that offers an array of services, according to its website. Those services include a 300-seat theatre, on-site spa, aquatic centre and beauty salon. There is a pharmacy, chapel, gardens, wine cellar and library, among the many amenities offered. The website also touts the site's security, including a 24-hour concierge, video surveillance, an emergency call system and electronic chip cards to access apartments and buildings.